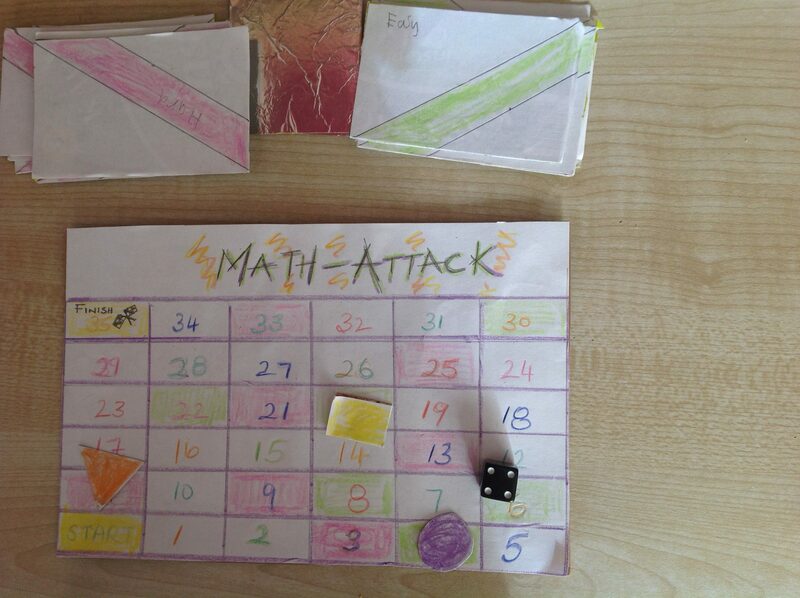 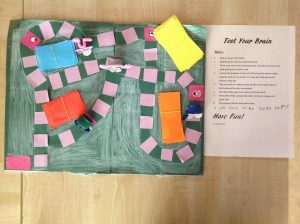 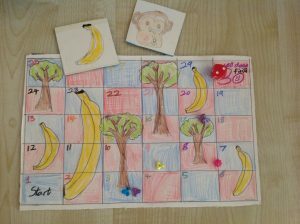 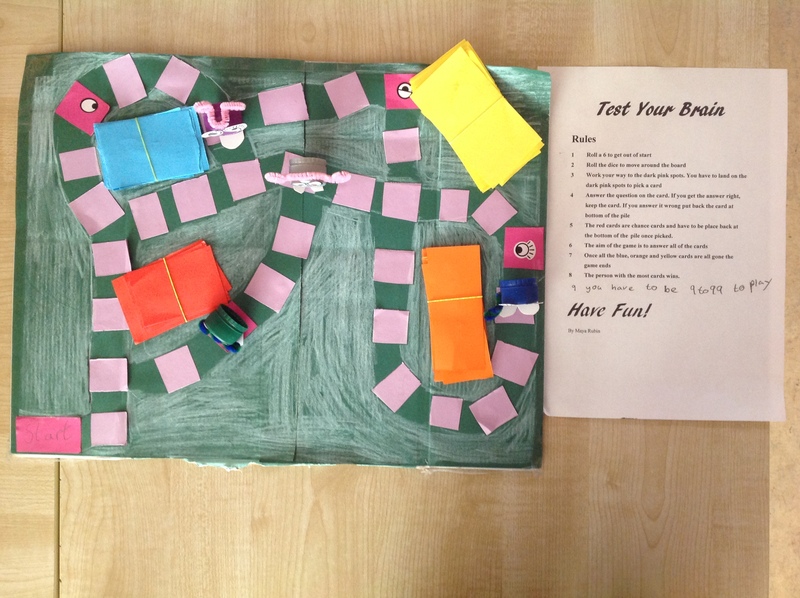 This week Third Class have been taking on the task to create a maths board game for Maths Week! We have been working on them for the past week and we presented them today! 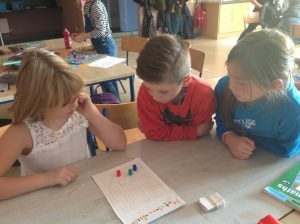 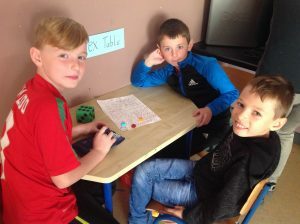 We have seen many good maths games already, and there are still more to come! 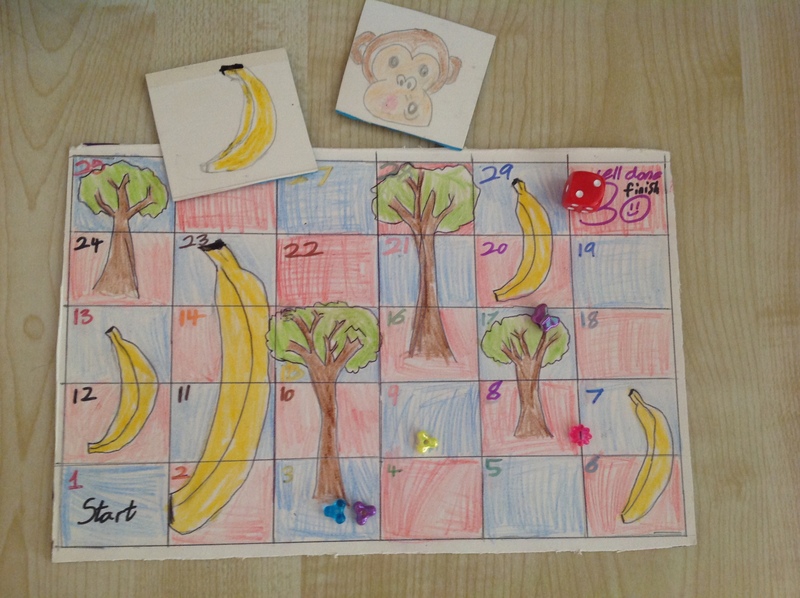 We have had a 60 second challenge by Evan, a truth or dare game by Torin, a card game by Maya Rubin and a Monkey Goes Bananas! by Natanya. 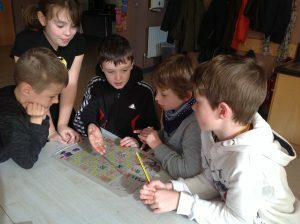 We have enjoyed playing the games and some of them are quite imaginative.